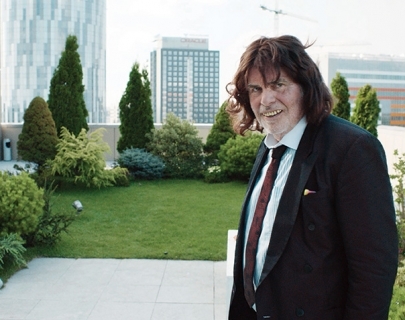 Austrian actor Peter Simonichek plays a divorced German schoolteacher who baffles and exasperates his friends with a fondness for wacky humour, practical jokes and funny wigs. He tries to reconnect with his career-driven adult daughter but the pranks they enjoyed when she was a little girl become increasingly irritating and confrontational. An uproarious unpredictable movie with a lot of big laughs.